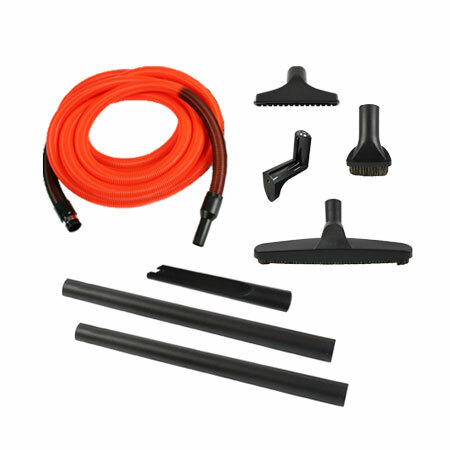 The Universal Premier Electric Accessory Kit is ideal for all surfaces including carpet/rugs and smooth floors. 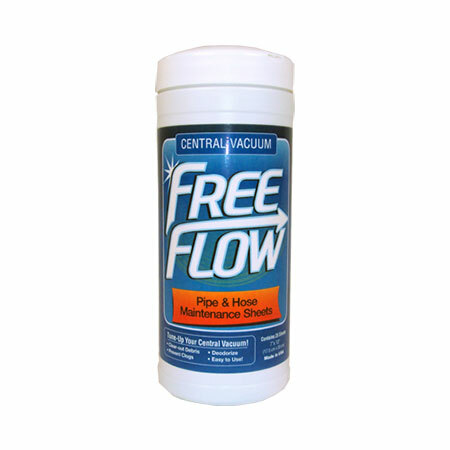 This kit is recommended for homes with carpet and/or rugs and pets that shed. 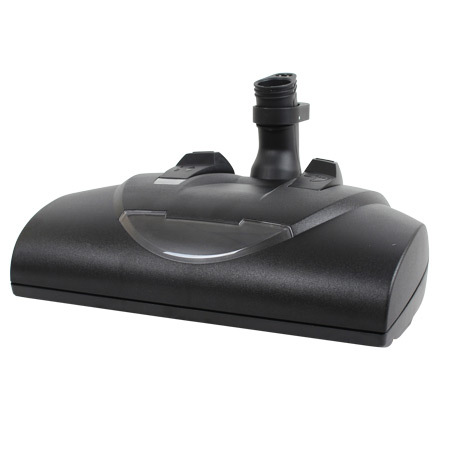 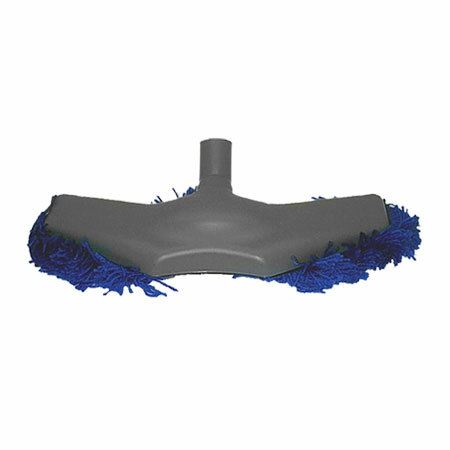 This kit comes with the 13" EBK 360 carpet brush that features 5-position height adjustment, a chevron brushroll, rubber wheels, squeegee strip, rugged design, quick-disconnect adjustable wand with concealed cord, double-swivel neck for steering and a fluorescent light. 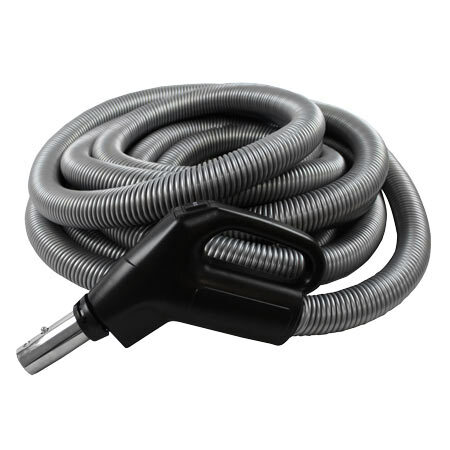 Also included is a lightweight, crushproof electric hose that features a swivel handle for optimum maneuverability and an on/off switch on the handle and fits most inlets and is available with a pigtail or direct connect end. 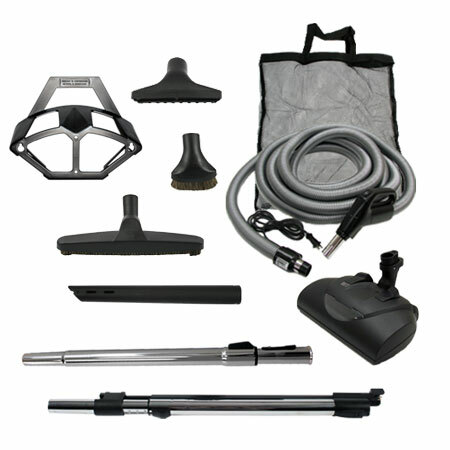 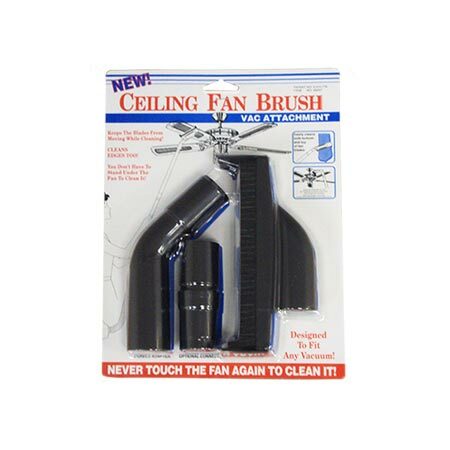 Additionally, you will get a 12" smooth floor brush, dust brush, upholstery tool, crevice tool, adjustable electric wand, adjustable chrome wand, hose hanger and tool bag. 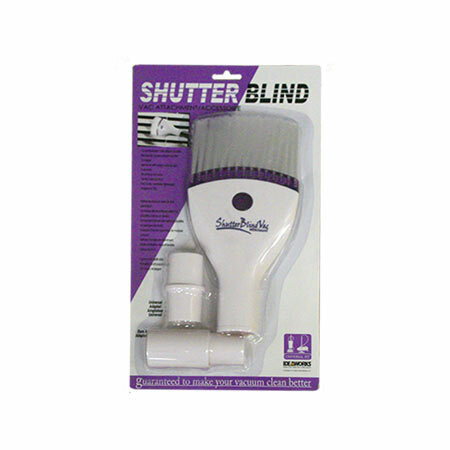 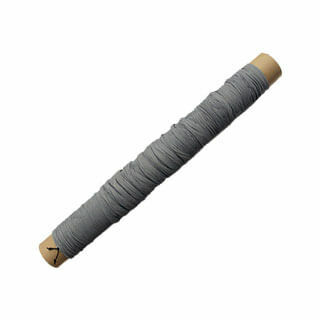 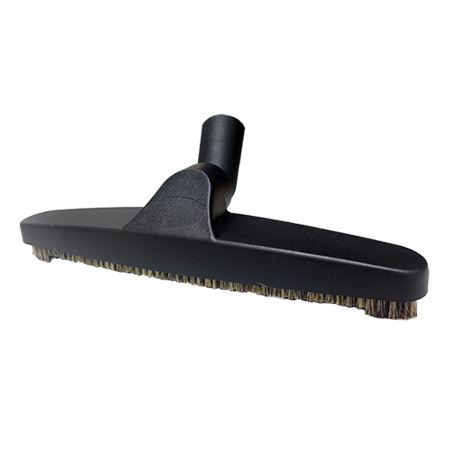 All attachments have soft natural bristles that clean without damaging delicate surfaces.